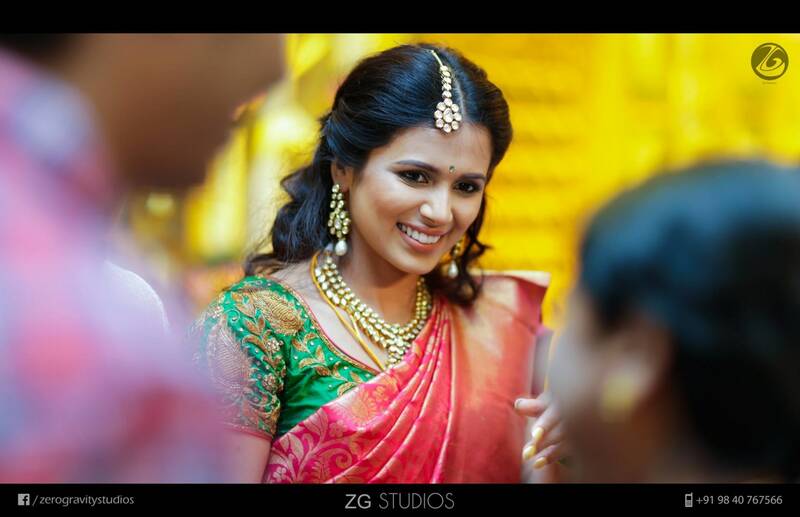 Ananthi made one of the most beautiful brides in South India. From the attires to makeup to the venue, everything was beyond perfect. This wedding is goals!